Hate waiting around for the kettle to boil? 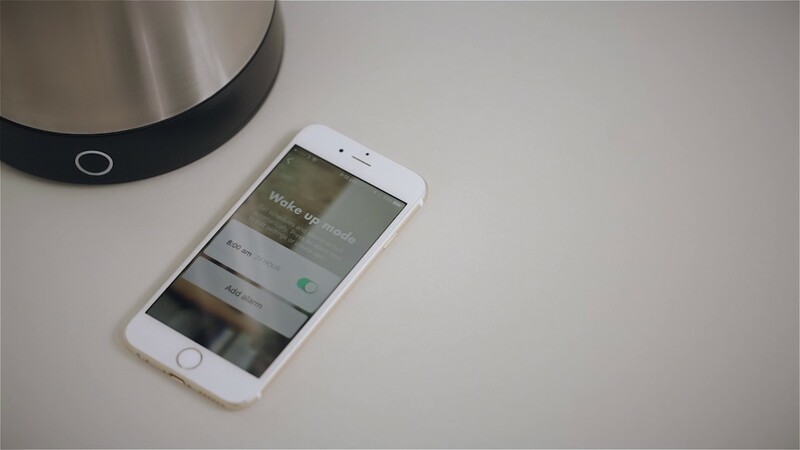 Can we introduce you to the Wi-Fi iKettle 3.0 from Smarter, a kettle that can be controlled from anywhere using your smart phone - futuristic stuff right?! With the free app you can set alarms, so it's ready when you wake up (we know we all need that jolt in the morning!) and ready for when you get home, nothing better than relaxing with a cuppa after a long day! With its handy temperature control setting you can enjoy your perfectly brewed Matcha tea, without having to meticulously check the temperature every few seconds and what's even better is it will keep the water at your desired temperature for 40 minutes, so don't worry if you get a little distracted from making your cuppa straight away. Not only is it a smart kettle it's a stylish one too; the simple and sleek design will make it the perfect addition to your kitchen - please excuse us we need to go pop on the kettle... only joking, we've embraced the technology here! Please note: Does not include the iPhone pictured! Brand: Smarter. Designed in: London, UK. The future is here, or on its way at least! With more and more companies creating innovative and exciting products, Smarter is no exception. Based in London and founded in 2013 by Christian Lane it has quickly become one of the UK's fastest growing companies for the 'connected home'. Designing practical kitchen appliances that definitely do not lack style and powered by smart technology, Smarter are the creators of the first ever Wi-Fi kettle an original product that fast became a best seller. 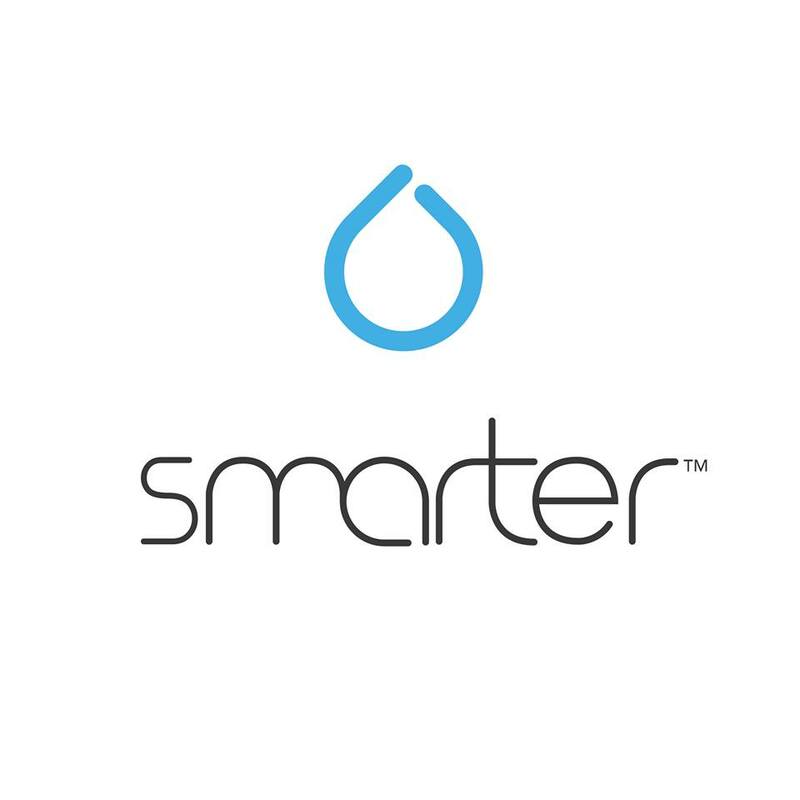 Being winners of awards such as the Great British Entrepreneur Award and the London Design Award, Smarter is certainly a company that you should keep your eye on! With plans to create even more revolutionary products to change the way we live, we here at Cuckooland are very excited to see what this company will think of next!